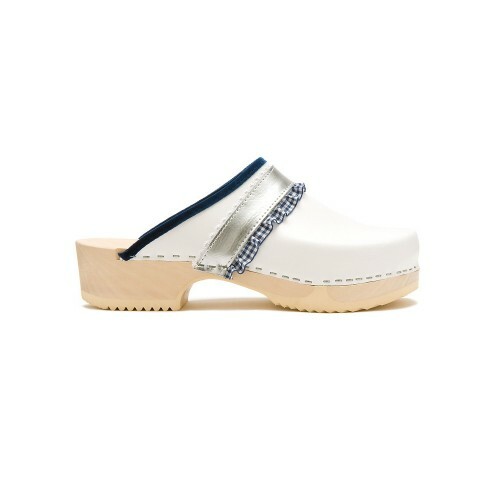 These specially designed Nursing Clogs are traditionally made with the finest leather and wooden soles. All soles are carved from lightweight and durable wood where a pu-inflection point below the foot is placed. feet after a hard work day or night. The special care/flex soles are extremely soft, absorbent and silent. The selected leathers are very easy to clean.